Secure shopping with SSL-encryption! Buying as aguest without registering! Replacement Stylus When the stylus is to be replaced, replace the entire cartridge. 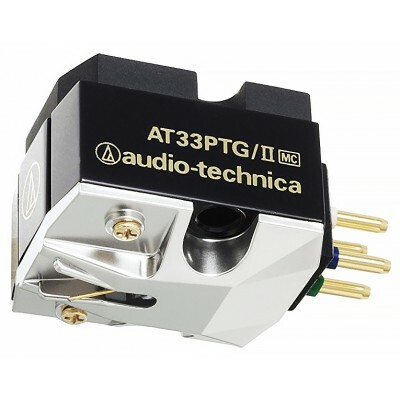 Take the used cartridge to your Audio-Technica Authorised Service Centre. 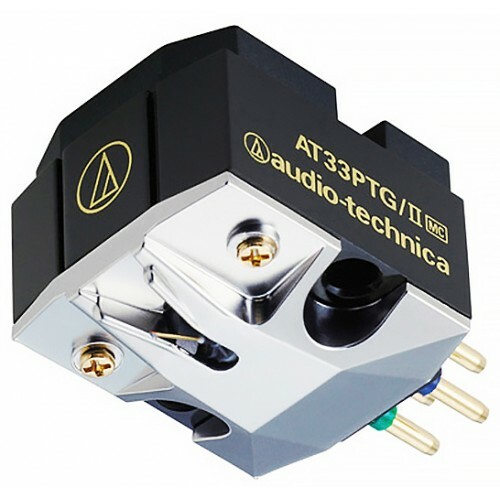 The new cartridge, or any other model which is desired among the line-up of MC cartridges sold by Audio-Technica, are available at the stylus replacement price.